The aim of this study was to investigate the effect of different oocytes harvesting methods on retrieval and quality of oocyte from ovarian of local cows. The ovaries (n = 600) were collected from 300 non-pregnant cows their ages ranged between (3-10 years old), slaughtered at the abattoir of Babylon province during the period between September 2017 to March 2018. The oocytes were collected by slicing method, puncture method and aspiration of follicle method and classified according to layers of cumulus cells and the homogenous of cytoplasm into three groups , first group : good quality oocytes with more than 3 layers of cumulus cells and homogeneous of cytoplasm, second group : fair quality oocytes with less than 3 layers of cumulus cells and homogeneous of cytoplasm , third group : poor quality oocytes , denuded oocyte from cumulus cells with heterogeneous cytoplasm . The results showed that the total number of oocytes recovered and the number of oocytes recovered per ovary was significantly higher (P<0.05) by using slicing method (1639 and 8.195 ± 1.03 respectively) compared with the Puncture (923 and 4.610 ± 0.86 respectively ) and aspiration of follicle method (776 and 3.880 ± 0.34 respectively). The results of study also indicated that the total number of oocytes recovered , the average number of oocyte per ovary and the percentage of well recovered by slicing method (751,3.750 ± 0.95 and 45.90 % respectively) and puncture technique (399,1.99 ± 0.03 and 43.30 % respectively) were significantly higher ( P<0.05) compared with aspiration of follicle (299 , 1.14 ± 0.01 and 29.60 % respectively). We conclude from this study that slicing method is the appropriate and good method for oocyte recovering with ideal morphological aspect and quality. 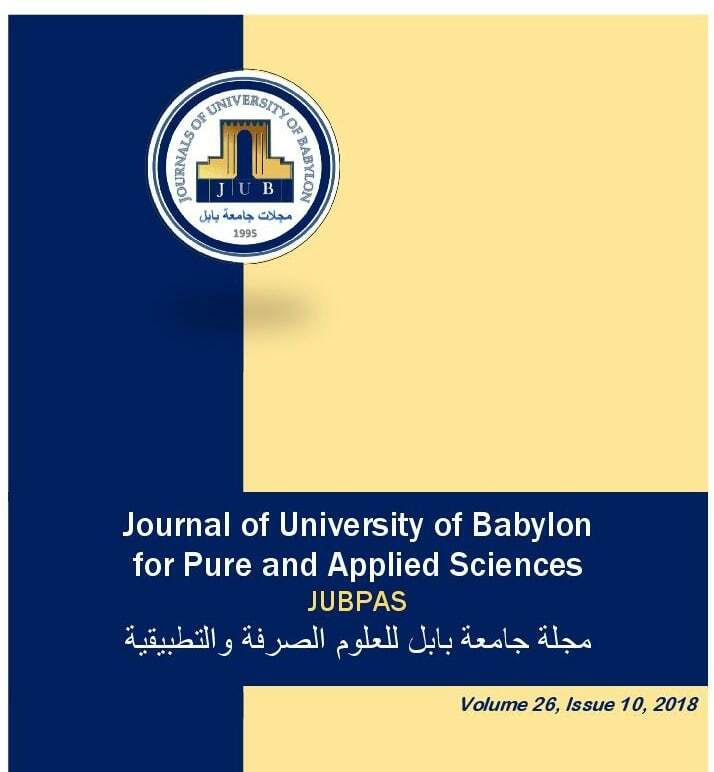 H. AL.Rubaei and H. Abd Ali, “Efficacy of Different Oocytes Harvesting Methods on Retrieval and Quality of Oocyte from Ovaries of Local Cows”, JUBPAS, vol. 26, no. 10, pp. 242 - 248, Dec. 2018.